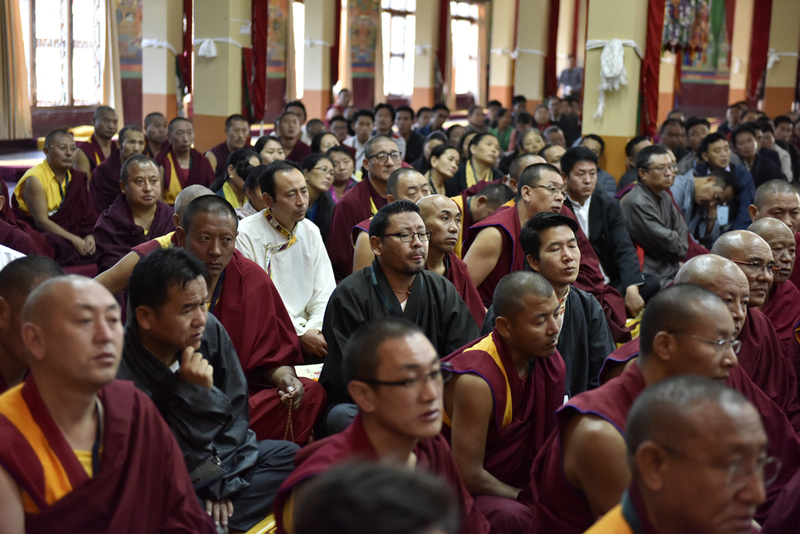 The Tibet Question – Unity of Tibetan Territory is Most Important. Living Tibetan Spirits demand Unity of entire Tibetan territory as the first step to resolve problem called ‘The Tibet Question’. During 1974, Special Frontier Force dispatched me to visit Bylakuppe and I spent over four weeks of time speaking to Tibetan children. Tibetans fully understand the boundaries of Tibet and there must be no compromise on this issue. 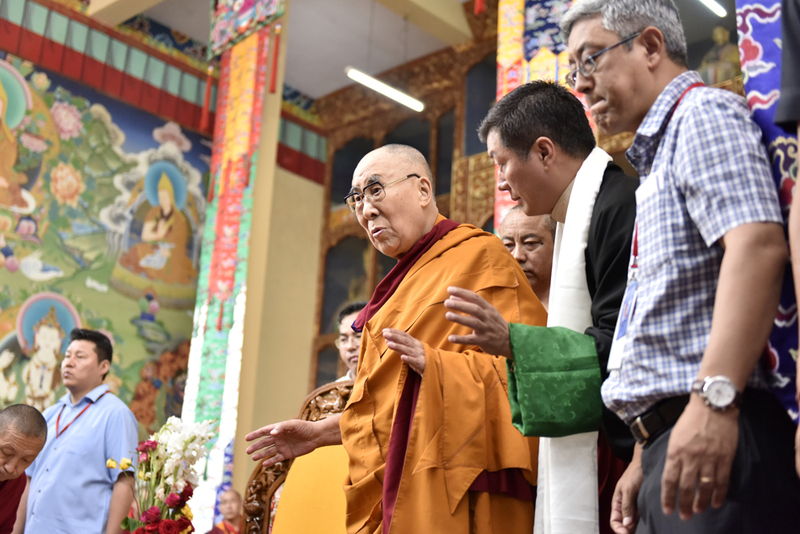 Bylakuppe: His Holiness the Dalai Lama gave an audience to new arrivals from Tibet and a group of Tibetan teachers gathered for Secular ethics workshop on Friday morning. “The Chinese authorities thought the issue of Tibet would simply fade away, but even after 58 years it hasn’t. 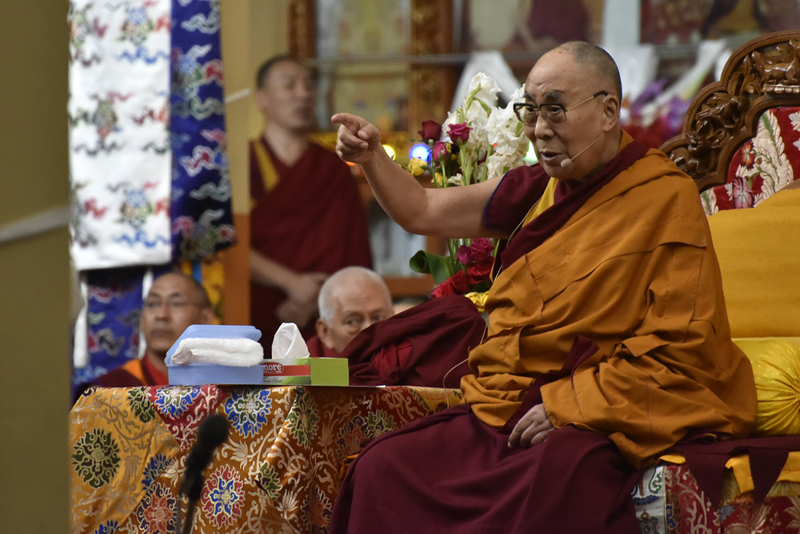 In 1959, many countries had no idea about Tibet; they do now,” His Holiness said, urging them to uphold the spirit. 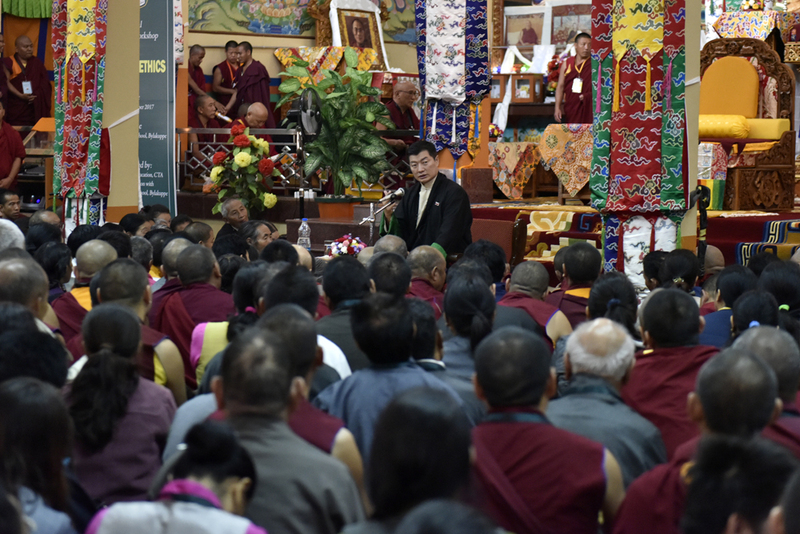 “What is important,” he said, “is that all three provinces of Tibet remain united, standing together in solidarity,” His Holiness told the gathering. “We started appealing to the UN late 1959, but, as Pandit Nehru advised me, the USA will not go to war with China over Tibet. We concluded that eventually we would have to deal with the Chinese government. Until now the Chinese policy has been to denigrate the Tibetan people and their culture, nevertheless we remain hopeful of being able to preserve our culture and values within the People’s Republic of China” he added. His Holiness briefly explained about Middle way approach and its appreciation from Chinese intellects. President Dr Lobsang Sangay, Central Tibetan Administration also addressed the new arrivals and the participants of the workshop on Secular ethics. “We are seeking genuine autonomy for Tibet through non-violence and Chinese government can’t say no to this as it does not contradict China’s sovereignty and One China Policy,” he said. 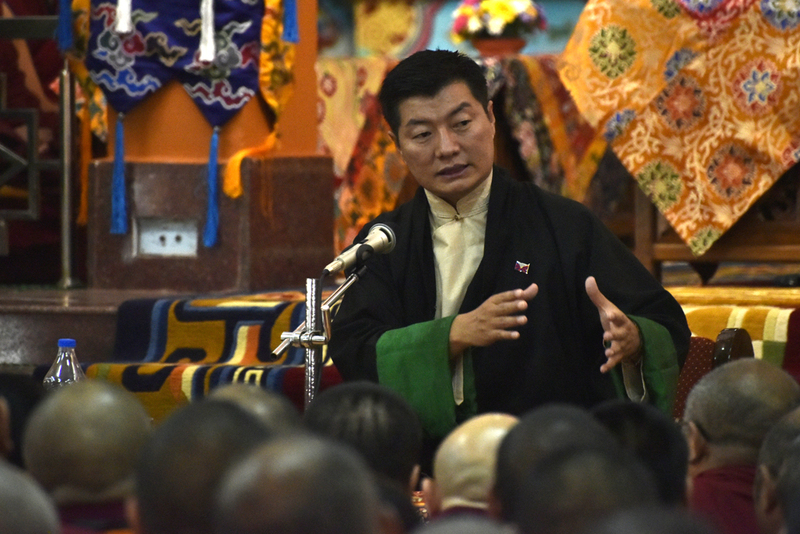 Enumerating the practicality of Middle Way Approach, under the prevailing situation inside Tibet and exile, Dr Sangay highlighted the widespread support and appreciation expressed by world leaders for the policy envisioned by His Holiness the Dalai Lama. Towards the end, he urged for the Tibetans to stay united. “Keeping differences aside, if we all work together, the dreams and the aspirations of the Tibetan people in Tibet and in exile will be fulfilled,” the President said.